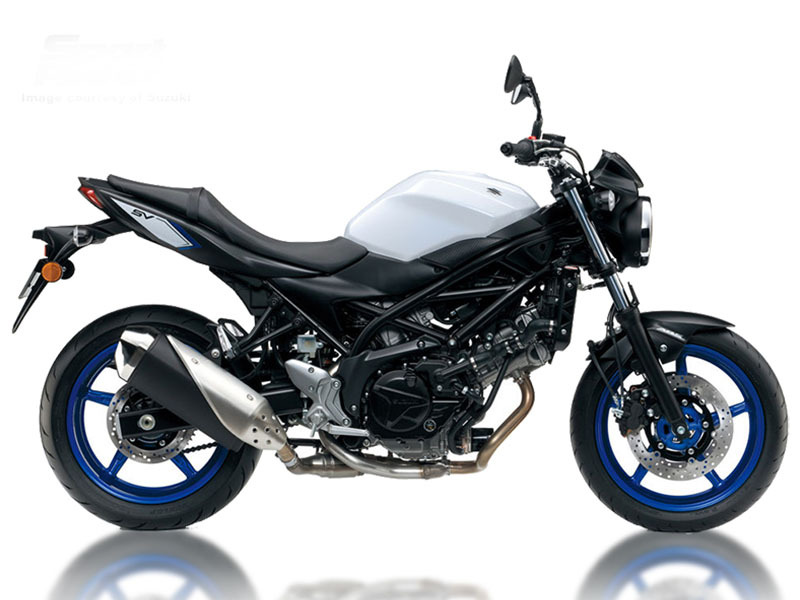 Rent a Suzuki SV650 motorcycle from MotoQuest and ride the British Isles. Watch the famed TT on the Isle of Man, and ride England and Wales with the Suzuki SV650. There is no better way to see the British Isles and the Isle of Man than by motorcycle.